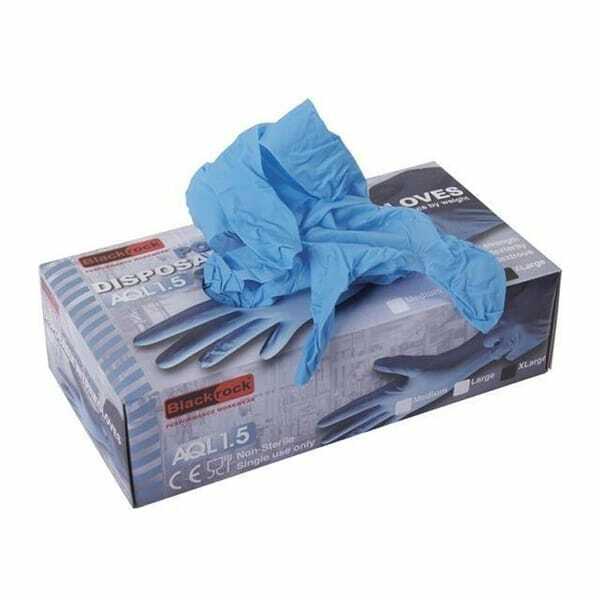 Box of 100 disposable powder free nitrile gloves. 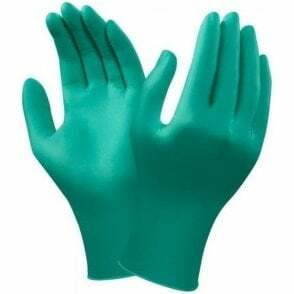 Providing superior resistance to cuts, tears and abrasions. Excellent resistance to oils, fats, grease and other chemicals. Textured fingertips ideal where precision and accuracy is a priority. 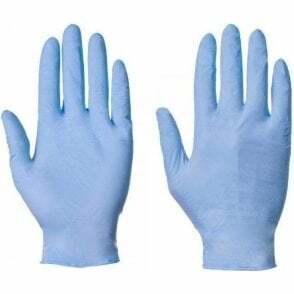 AQL 1.5 CE medical devices Cat I.
Conforms to: EN388 and EN374-3.